Achieve Business Success with BACD! 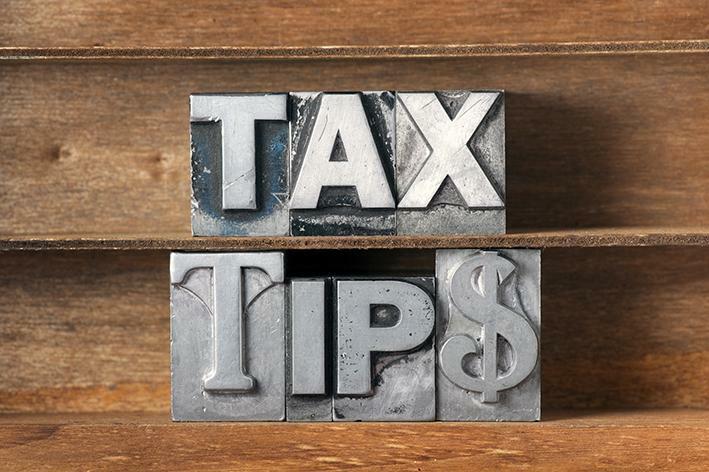 This month, we have two workshops that focus on tax for small business. 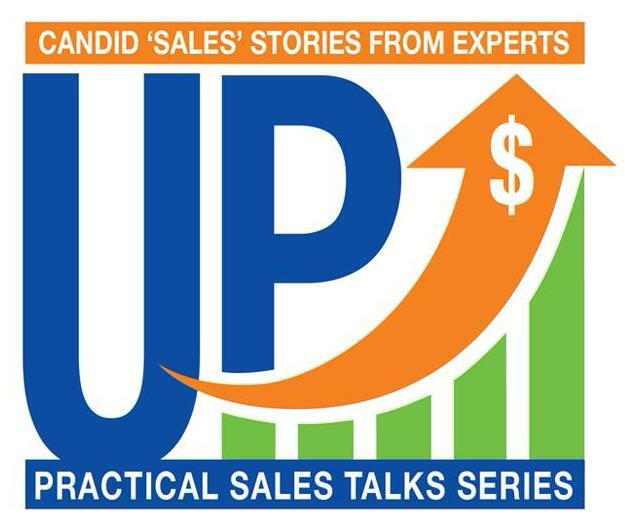 Now in its 3rd year, UP is an event series of practical and candid sales talks from experts in the trenches. Dimples is a leading brand of personalized jewellery hand made in Canada and sold globally online. Jeff's creative and analytical approach to problem solving has enabled Dimples to weather some dramatic business challenges and he is eager to share his most successful strategies with you. Denise has been a corporate/commercial lawyer for 14 years, she is an entrepreneur, and has been operating her own law practice in Whitby for the past 5 years. 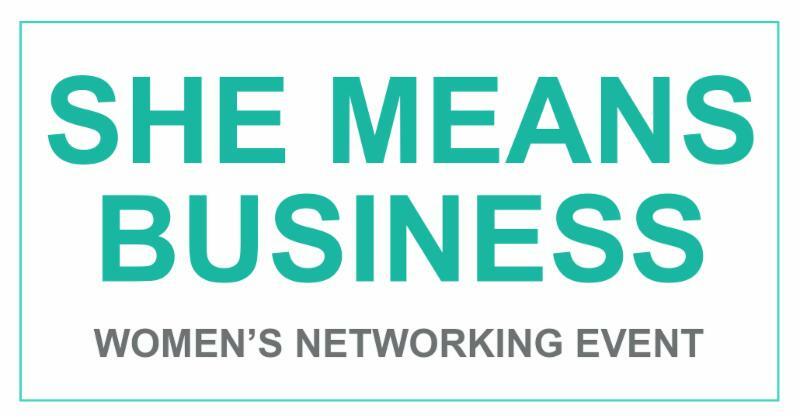 Denise will be speaking on cultural resistance to female entrepreneurship, and the of trials and tribulations of being a business owner. Grow Your Business through Customer Acquisition, Acceleration and Ascension. 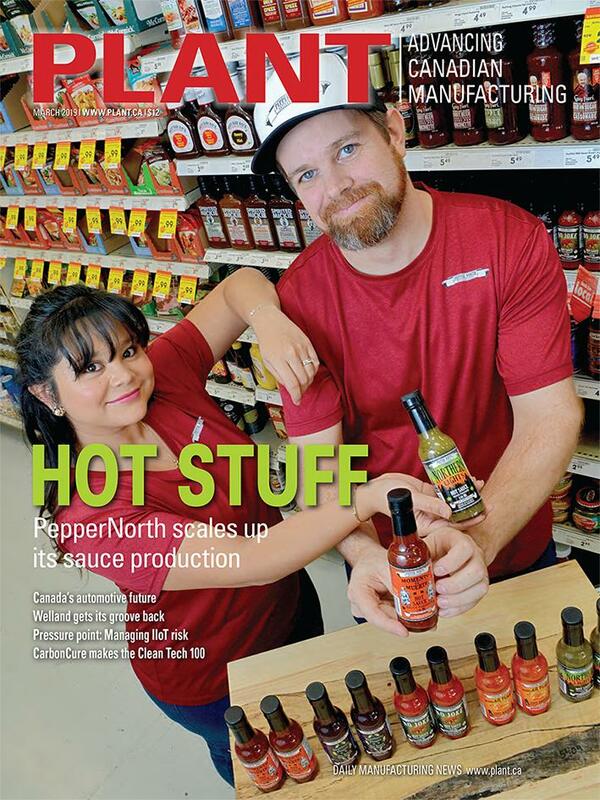 Ana and Drew Stevens knew their fiery food company was at a crossroads in 2016 when they landed a deal for their hand-made hot sauces to sit on the shelves of Sobeys’ entire Ontario retail network. 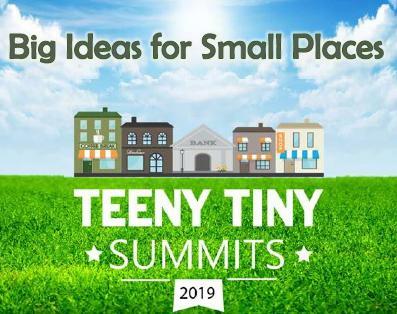 Keynote Speaker: Peter Kenyon - helping communities spark their own ideas and invest in themselves to build a sustainable future! 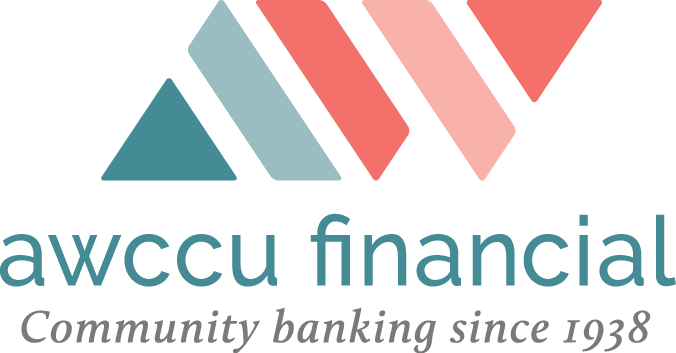 BACD - the go-to for Business Guidance in Durham Region!